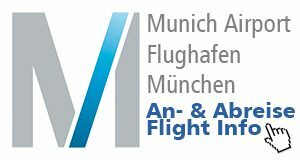 Are you planning a trip to Munich and want to enjoy your stay comfortably and stress-free? 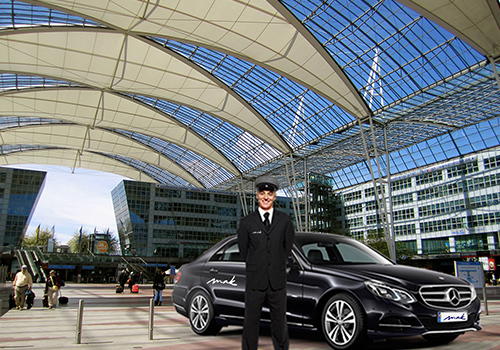 Our limousine service in Munich is the relaxed and time-saving option for getting around Munich. 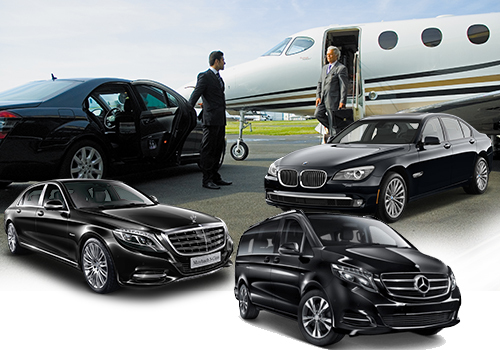 We have a limousine for every customer request. We bring you relaxed and safe where you want to go. We have a limousine for every customer request. We bring you wherever you want to relax and you are safe on the road. We pick and bring our customers with our taxi service from and to every location. The service is available to our customers 24h. OUR CAR PARKOUR CAR PARK CONSISTS OF THE LATEST LUXURY MODELS AND OFFERS THE MOST MODERN COMFORT AND THE HIGHEST CONVENIENCE. We understand that traveling is a matter of personal taste – so choosing another vehicle for your trip is no problem. Our long-standing partnership with many automakers gives us access to a wide range of vehicles. 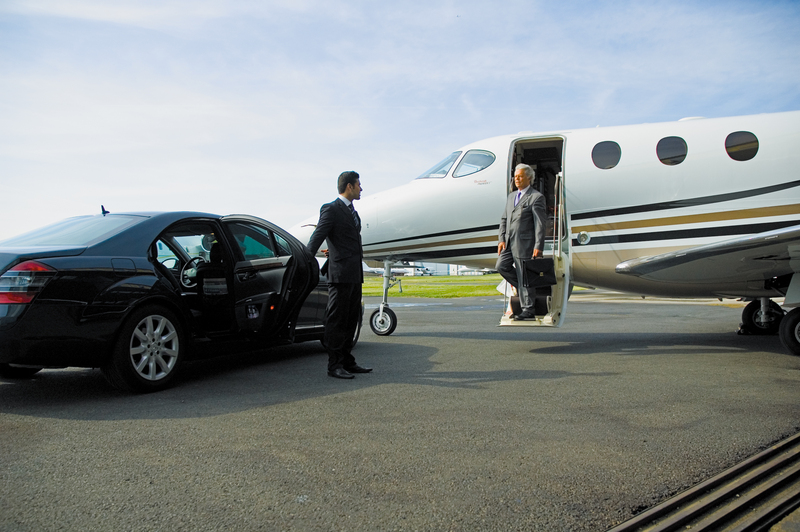 Our limousine service will bring you safely and conveniently to your national or international destination. MAK LIMOUSINEN SERVICE is your competent partner. Here we offer you for your business or private trip a maximum of flexibility, comfort and discretion. YOUR SATISFACTION AND COMFORT ARE ALWAYS IN OUR FOCUS.